We’ve added more for your complete home comfort. For reliable plumbing services by a local company you can trust, count on Whitney Plumbing, Heating & Air Conditioning. From major plumbing system installations to minor repairs, Whitney Plumbing, Heating & Air Conditioning can take care of all of your home plumbing needs! 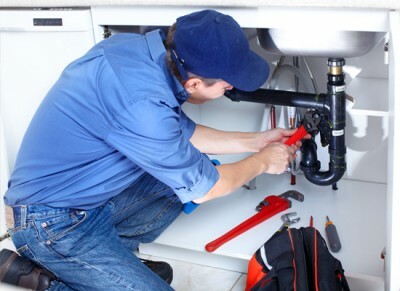 Our licensed, fully insured and registered master plumbers can take care of your small and large plumbing repairs quickly and professionally. From fixing pipe leaks to installing complete kitchen and bath systems, we’re just a phone call away. We are glad to offer these amenities in addition to heating serviceand air conditioning service for your family’s comfort and convenience. Contact us if you need plumbing service or if you would like to discuss any of our installation services.